Help us recognize those in your communities who serve others, volunteering their time, talents, and treasures to make their homes, neighborhoods, cities, counties, and state better places to live, work, and play.  Fill out our online Voluntine recognition form with your favorite volunteer's name, contact information, and place of service, and click submit. 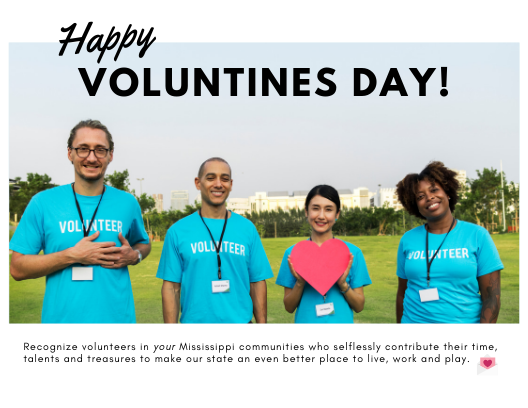 Volunteer Mississippi will then recognize your Voluntine with a certificate, and will give them a #Voluntines shout-out on social media the week of February 11-17, 2019!